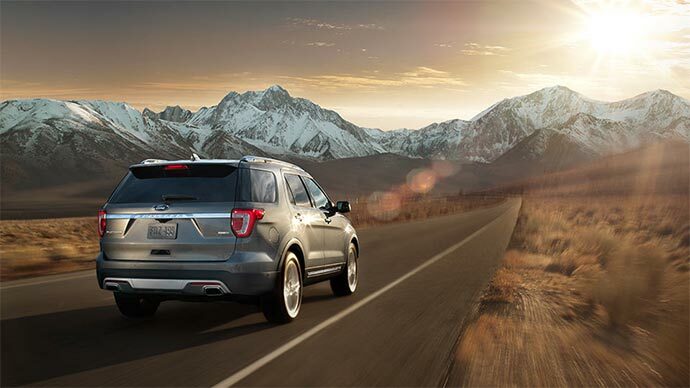 Since its inception, the Ford Explorer has proved to be a great success for the American automaker. 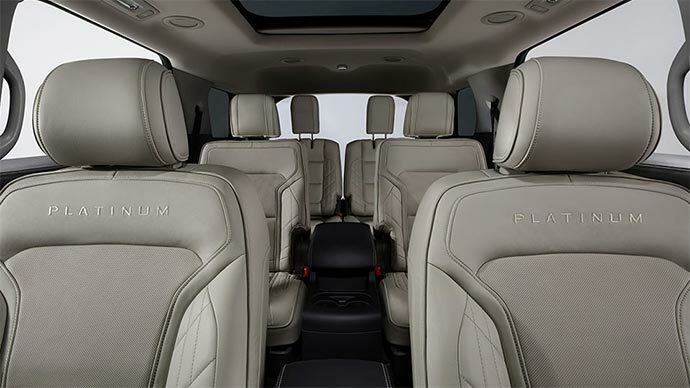 It is one of the most popular 3 row SUVs in the US. As for the 2016 Explorer, it went on sale in June 2015 with most “significant update”. 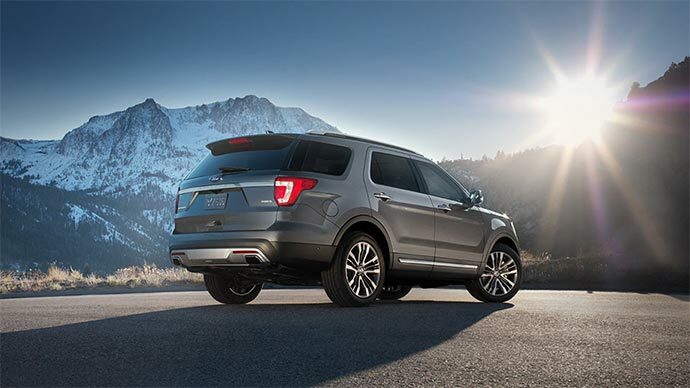 The 2016 Ford Explorer is available in 4 variants; Base, XLT, Limited, and Sport and an all-new Platinum version. Powertrain options include a new 2.3L EcoBoost engine for the Base, XLT, and Limited models, which is a replacement of the previous 2.0L engine in the outgoing model. It produces 280 horsepower and 310 lb-ft of torque. In addition, the standard 3.5L V6 engine paired with six speed select shift automatic transmission delivers 290 horsepower and 255 lb-ft of torque, while the 3.5L twin-turbo charged EcoBoost V6 engine also mated with the same gearbox generates 365 horsepower and 350 lb-ft of torque. 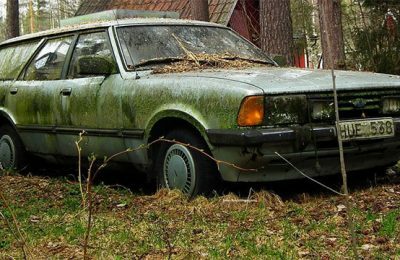 The exterior updates include more vibrant LED headlamps combined with a bold looking new front grille, aggressive fog lamps and a new pair of exhaust tips at the back. The new technological features comprise of a front and rear wide angle lens camera, smart charging USB ports, parking assist, hands-free lift gate, a new Sony audio system and more. 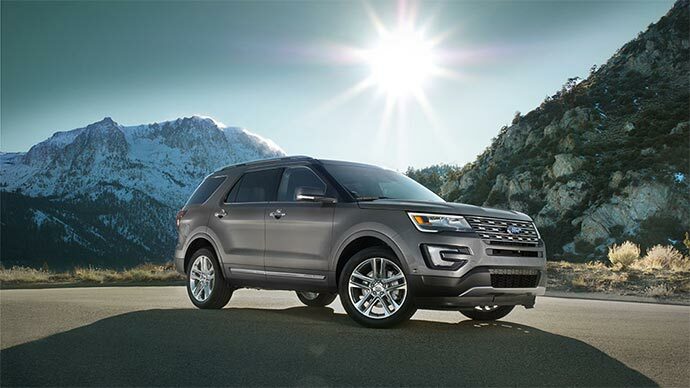 The 2016 Ford Explorer is available at Ford dealerships now carrying a price tag of $31,050. 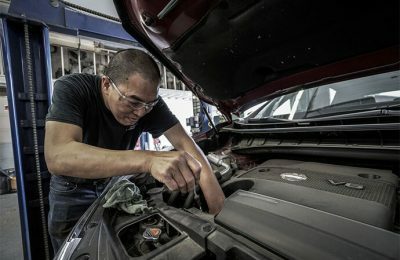 Martin Coffey has worked in the auto industry for a number of years in different roles and has loved cars since childhood.